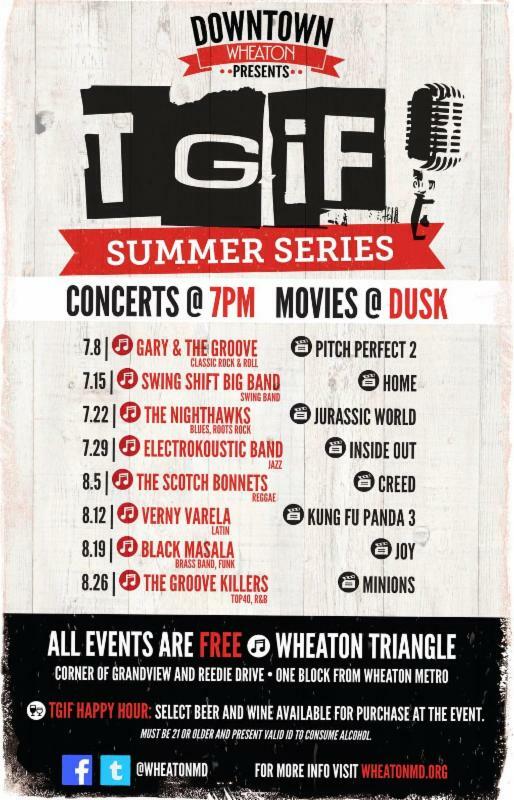 The final week of the TGIF Summer Series presented by Downtown Wheaton is this Friday, August 26th. This also coincides with the final Friday of summer break, as school starts on Monday, August 29th. 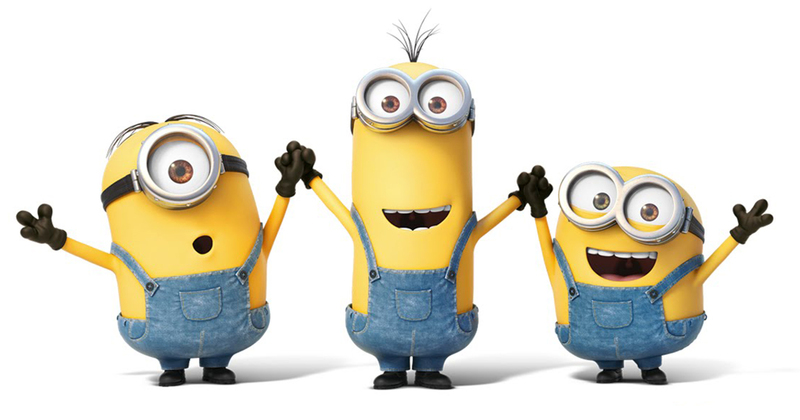 This week’s concert features Top 40 and R&B band The Groove Killers, starting at 7:00pm, and then, once the sun is down, kids of all ages will enjoy a screening of the animated movie Minions! If all of that isn’t enough, there is also a TGIF Happy Hour, with beer and wine available for purchase at the event. Bring some chairs and blankets, and take your kids out for one final hurrah and enjoy a night out for yourselves as well.